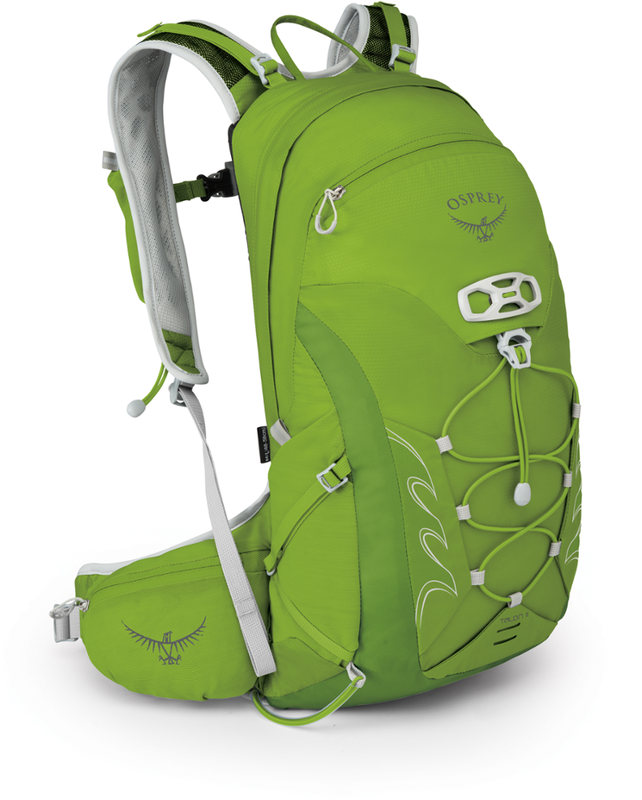 Visit Arc'teryx's Mantis 26 page. 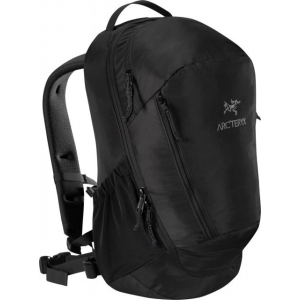 Arc'teryx Backpacks & Bags Backpack Mantis 26L Black II 306497. 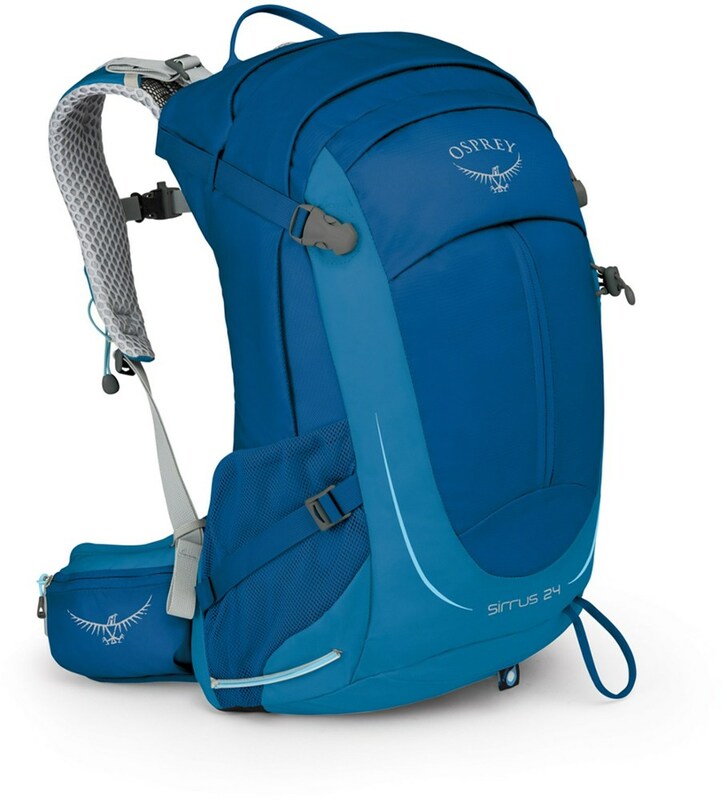 This on of Arcteryx' largest daypack features a generous main compartment with panel loading accessibility two front pockets with side access and one top pocket with organizational slots and key clip. 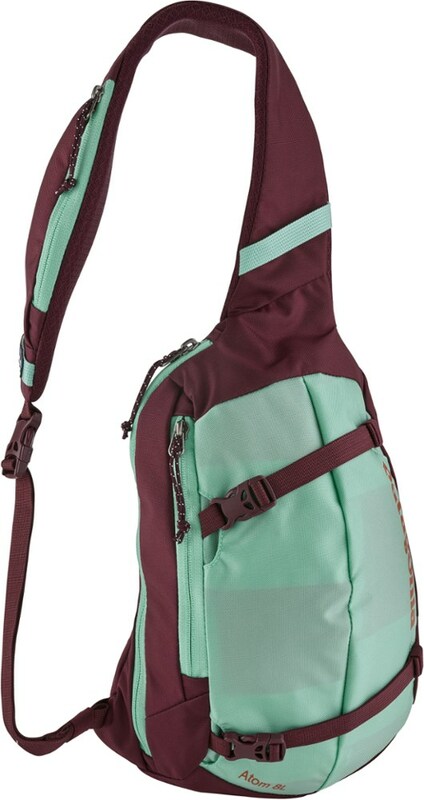 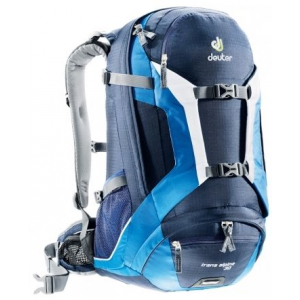 Contoured shoulder straps and a sturdy frame provide heavy load support and comfort. 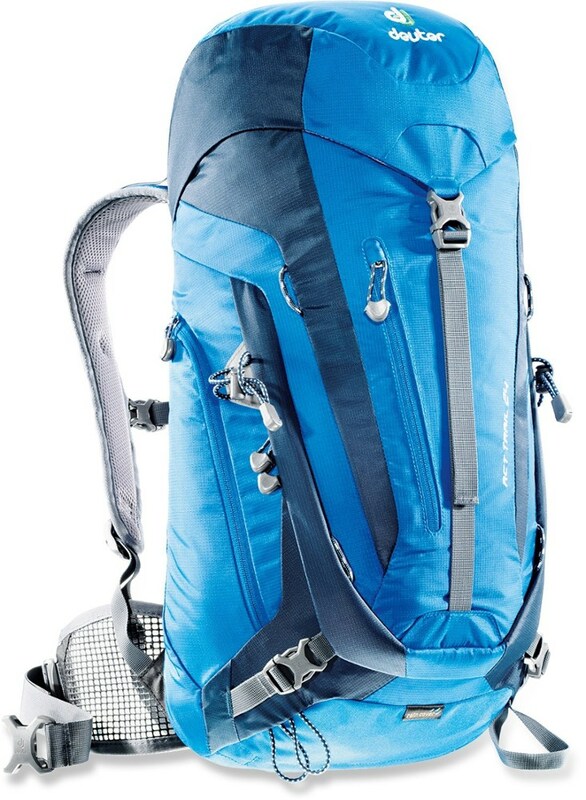 High-end fabrics and a large main compartment make the Arc'teryx Mantis 26 Daypack a stellar choice for daily commutes or traveling. 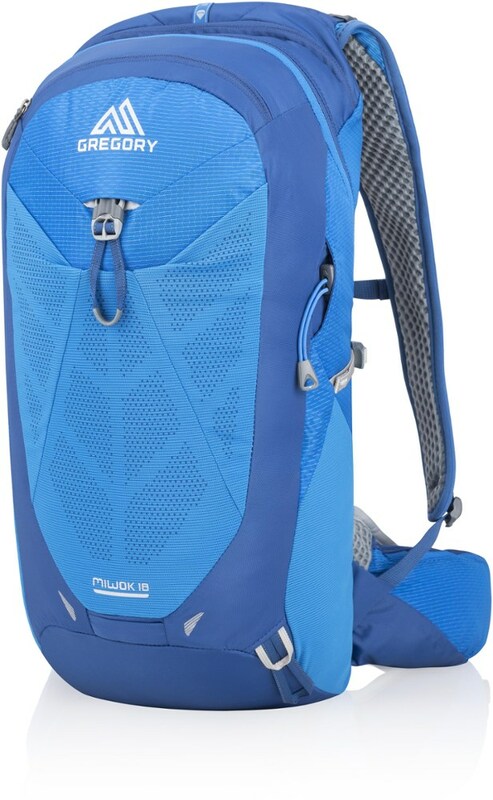 It fits 17-inch laptops and all your other work-related items in its main and three other zippered pockets, and it is also hydration compatible for longer treks through the cityscape.